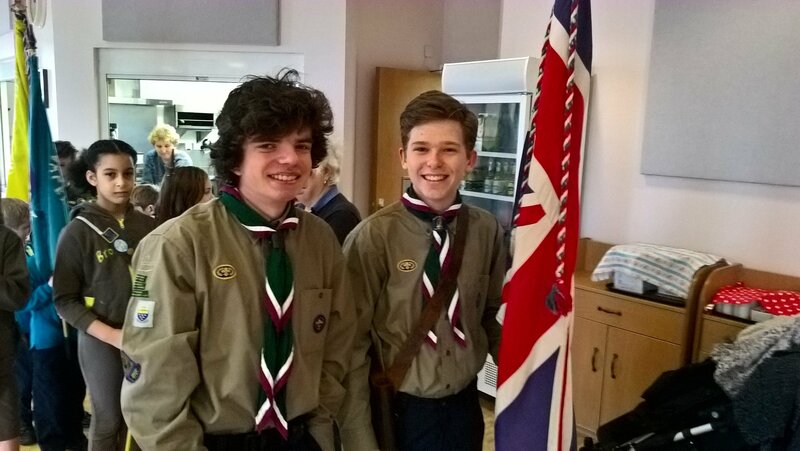 Brilliant Family Service at St. Andrew’s, Furnace Green, Crawley this morning. 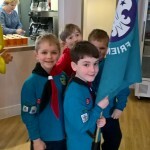 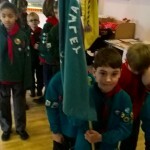 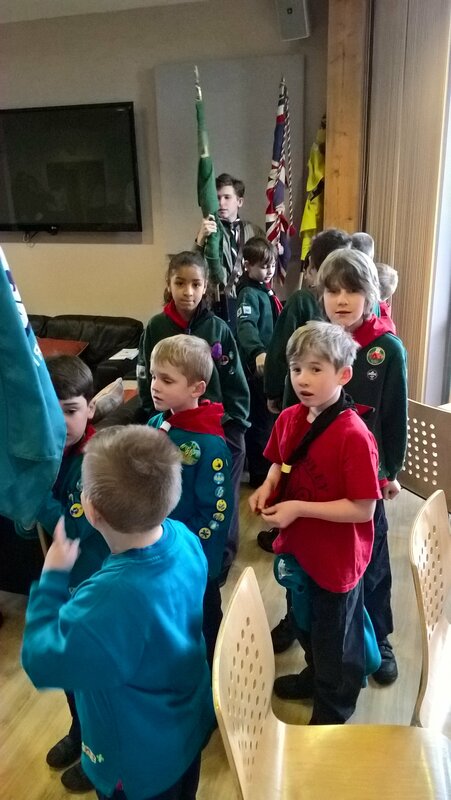 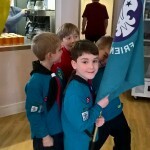 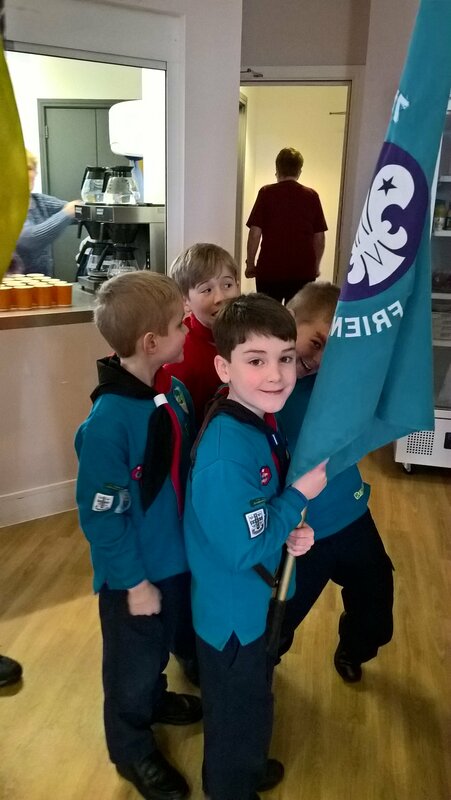 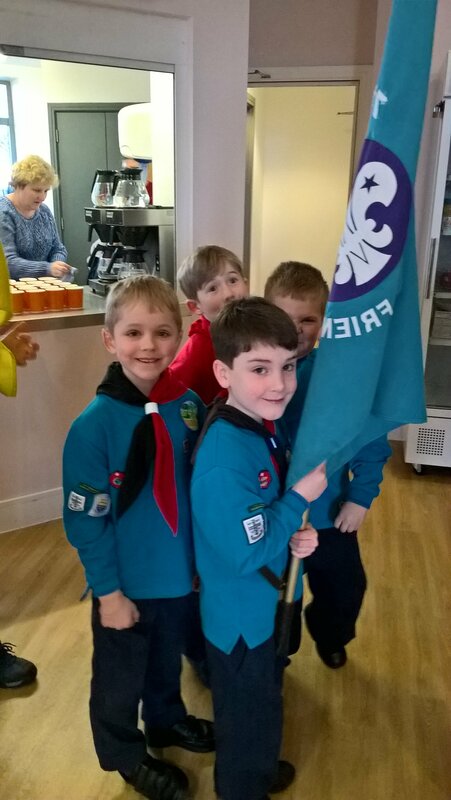 A great number of uniformed representatives from the 7th Crawley (Furnace Green) Beaver Colony, Cub Pack, Scout Troop (despite the main body of the Troop being away on a weekend camp! 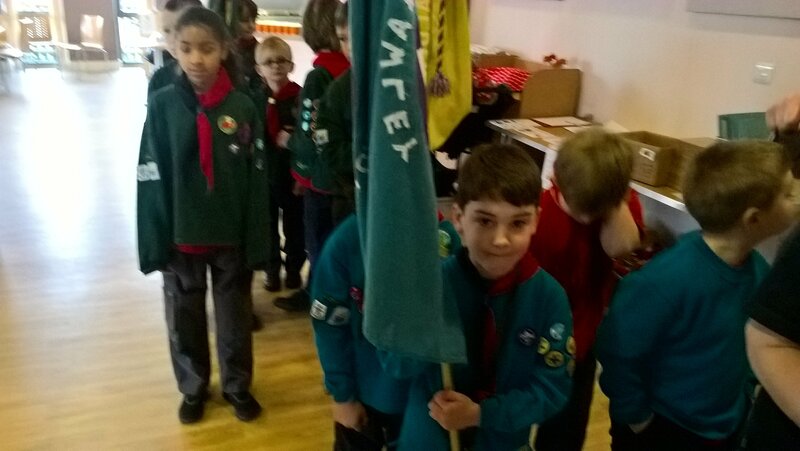 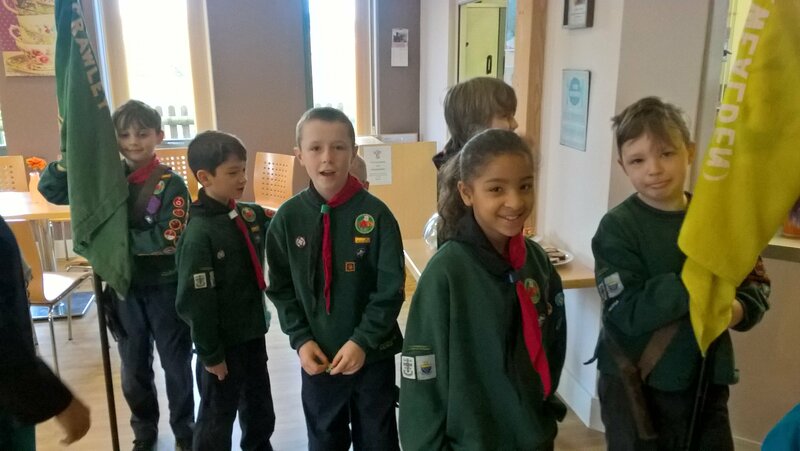 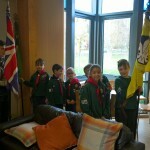 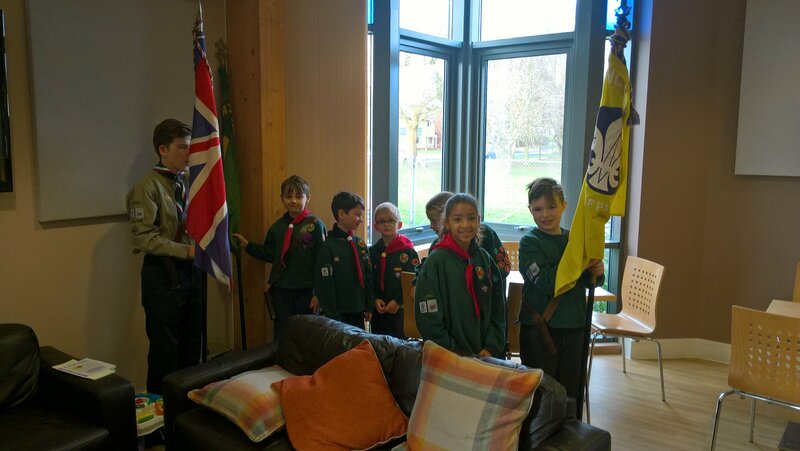 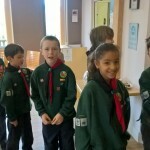 ), Explorer Scouts, Young Leaders and “not so young” Leaders!, as well as a good number of Brownies and Guides. 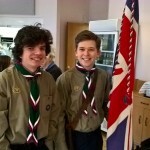 Fantastic that so many of our young people are engaged within the service as well. 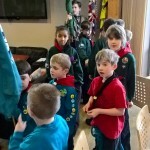 Scouts/ Explorers/ Guides in the band, a scout doing the reading and a Scouting family the prayers.